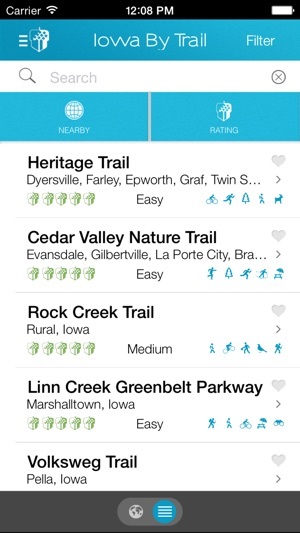 Get outdoors, and connect with nature on Iowa’s trails. 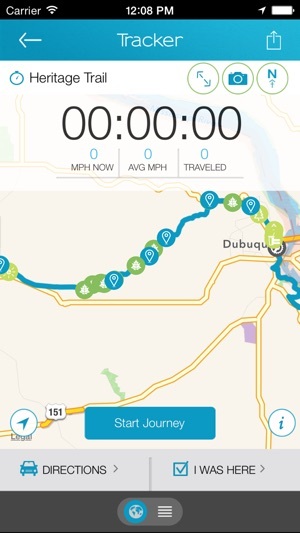 With over 1,800 miles of trails to explore, the Iowa By Trail app allows you to take full advantage of what makes Iowa the World Capital of Trails. 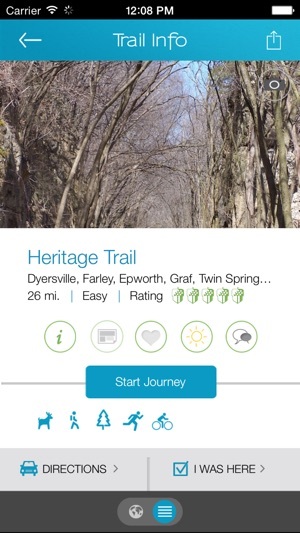 Discover hidden gems and points of interest along familiar trails, or find new trails to explore with the app’s interactive map. Learn local natural and historical stories and facts throughout the map. Find trailheads, water restrooms and restaurants along with parks and other recreation opportunities. Go find your adventure today. 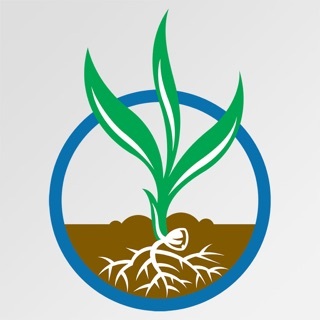 Iowa Natural Heritage Foundation is a statewide private nonprofit that protects and restores Iowa’s land, water and wildlife. We do this by connecting people to nature and protecting private and public lands across the state. 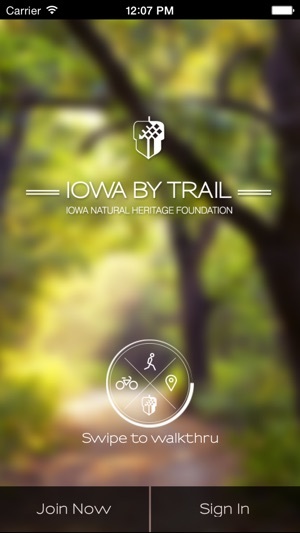 For more information about Iowa Natural Heritage Foundation, please visit INHF.org. Really wish it was compatible with other map applications. I don't use the standard "Maps" app on my iPhone. I've gotten pretty lost with and I don't trust it anymore. Other than that, the layout is really nice and the features are good. stuck. It knows my email address has been used, but it won't help me out! Love this app. 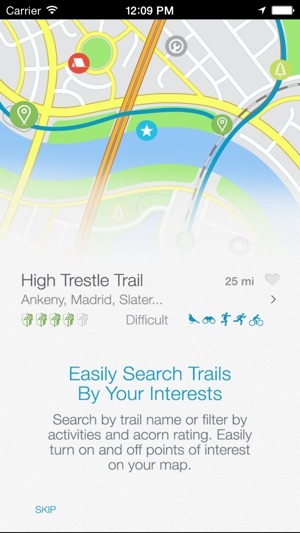 Makes it easy to find new trails. Not really sure what the big deal is about having to have an account to use the app? 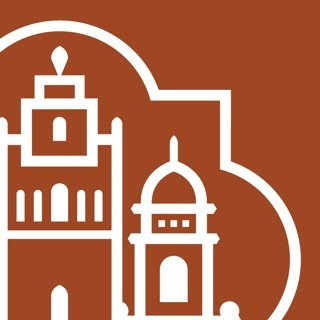 This is an excellent app!